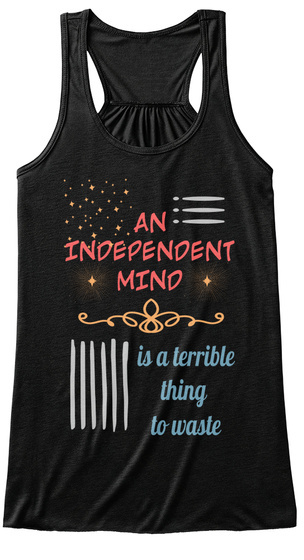 An independent mind really is a terrible thing to waste. True freedom comes from thinking for oneself. To not be part of societal programming.